Oldtimer gallery. Cars. 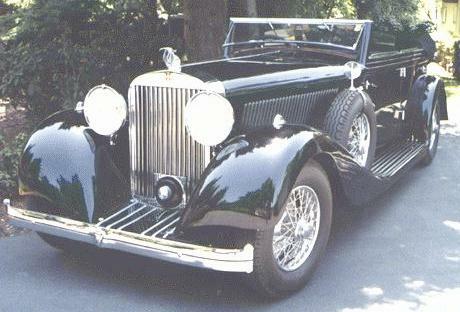 Hispano-Suiza (Spain). 1904-1944, La Hispano-Suiza, Barcelona, Spain. 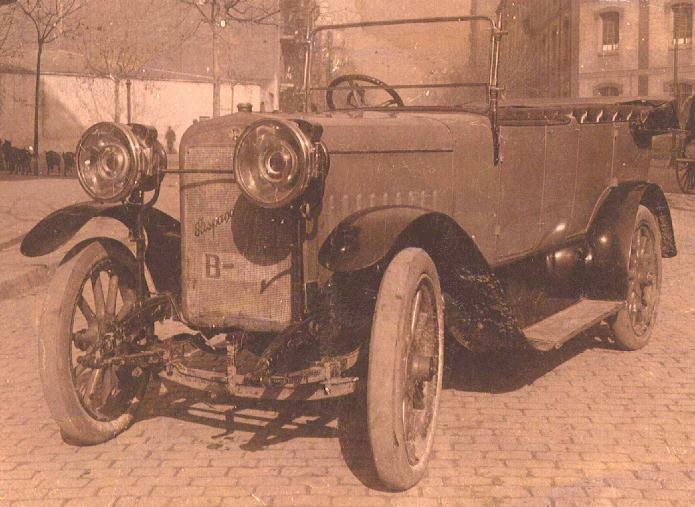 There were two Hispano-Suiza producers, - in Spain and in France (Stй. 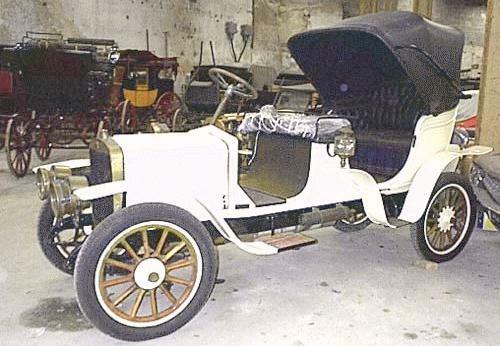 Franзaise Hispano-Suiza, Bois-Colombes, Seine). I apologize in advance if you will recognize French cars on this page, - I'm not a specialist in them. Please let me know about my mistakes. Hispano-Suiza 8/10 CV - T24, 1914-1922, 63k b/w, courtesy of Tino Prat, Barcelona, Spain. 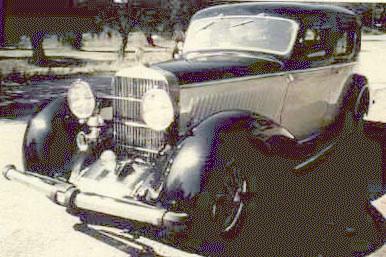 2 b/w photos are from the book "A-Z of Cars of the 1930s" by M.Sedgwick & M.Gillies. Last updated 29 XI 2000.